The original Destiny released in a less-than-stellar state, and a lot of gamers complained. However, after several patches and updates (and a few paid expansions), the game finally became what Bungie set out to create. The company is doing its best to not repeat its past mistakes, and it might be off to a good start since the recently-announced PC system requirements are fairly low when compared to other modern games. Judging from these specs, the game is insanely well-optimized. Either that or the person who wrote the article listed the wrong components. All of the CPUs mentioned, with the exception of the Ryzen R5, are several years old. 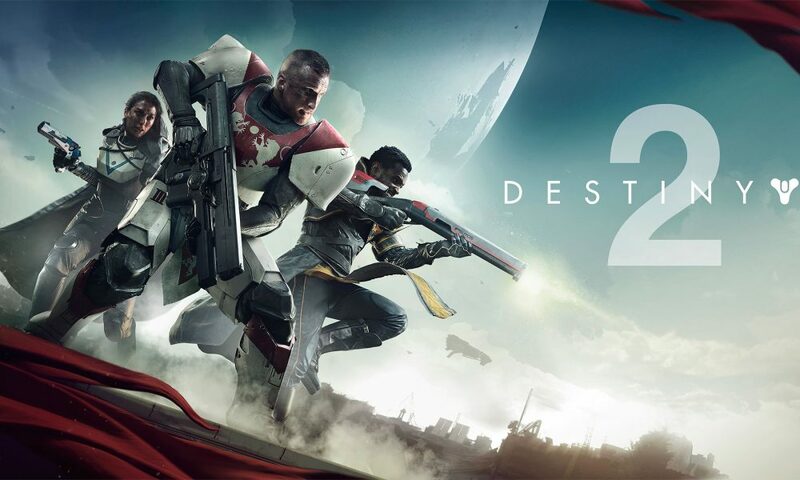 The Intel i5-2400 (or stronger), for instance, is recommended for the best Destiny 2 experience, but the same processor is considered the bare minimum to run games such as Prey at the lowest graphical settings. Furthermore, the RAM requirements are downright tiny, as most games ask for at least 8GB and recommend 16GB; only the most optimized of optimized games such as DOOM and Resident Evil 7 recommend 8GB, but those games also list 8GB as their minimum requirements, which makes Destiny 2’s RAM requirements some of the lowest in recent memory. As for the GPU requirements, those are actually a tad confusing. Most modern games ask for cards such as the GTX 1060 and 970, but why does the announcement list two different cards for the minimum and recommended requirements? Do players need at least a GeForce GTX 1050 to play the Destiny 2 beta, or will a GTX 660 suffice, because there is a huge difference between those two graphics cards. If the listed system requirements are accurate, most Destiny 2 beta participants will have minimal problems running the game, as the specs are extremely lax when compared to, say, Mass Effect Andromeda, or at least the CPU and RAM requirements are. Moreover, NVIDIA plans to release one of its good old Game Ready Drivers in time for the Destiny 2 beta, so testers who do have trouble playing the game can update their graphics card driver. As for AMD graphics card owners, odds are Destiny 2 will run better on NVIDIA cards since NVIDIA dropped the announcement instead of Bungie. Waking Titan: How an ARG can Bring People Together.